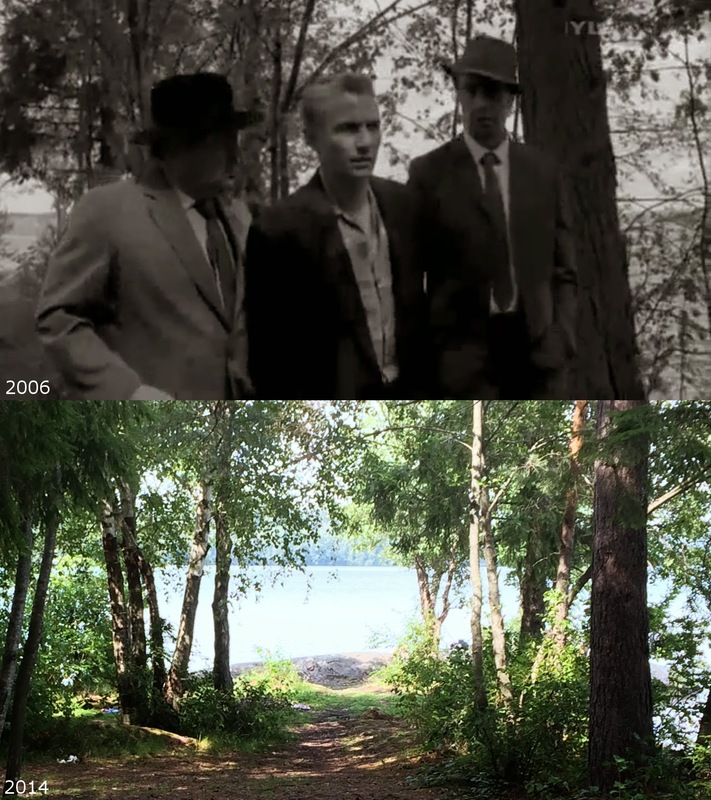 The lake is notorious for murders that occurred in the early morning hours of June 5, 1960. 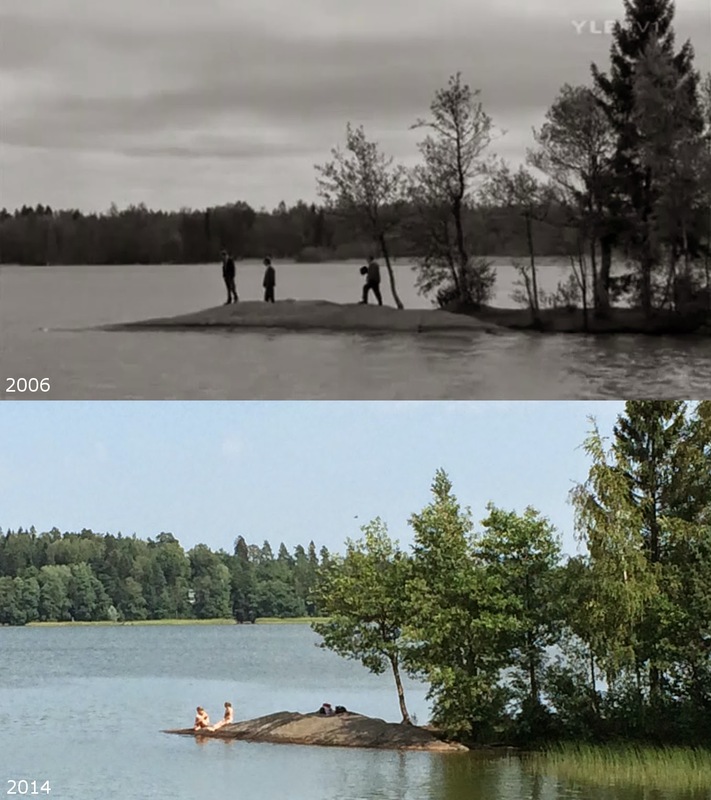 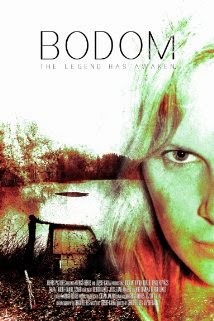 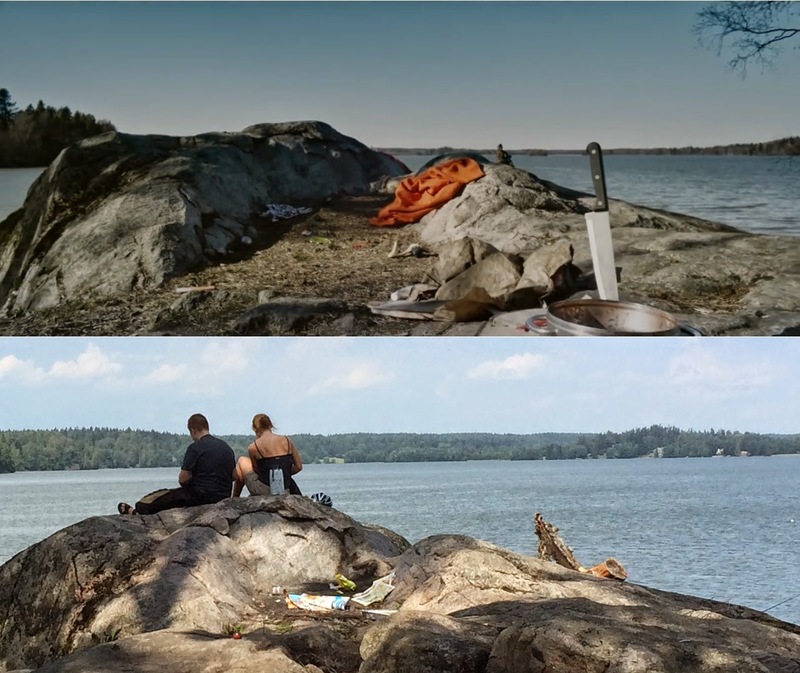 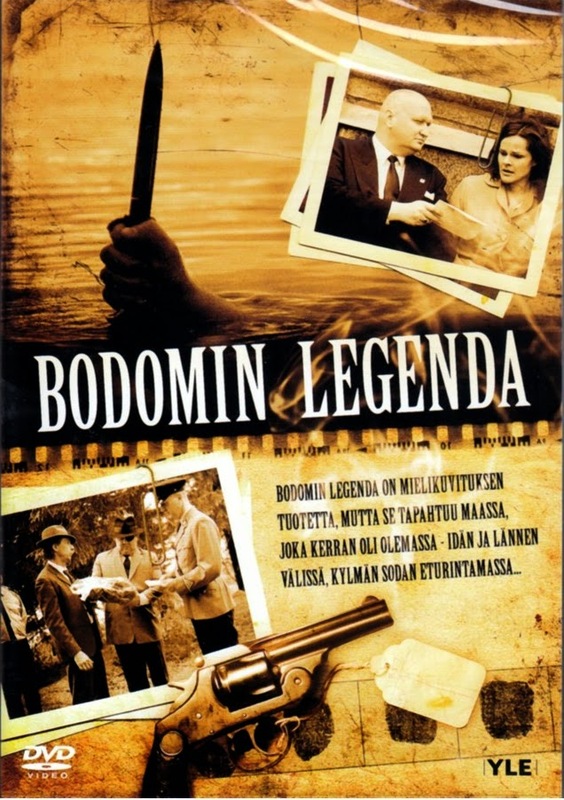 A Finnish TV Movie "Bodomin legenda" about the murders was filmed at the lake. 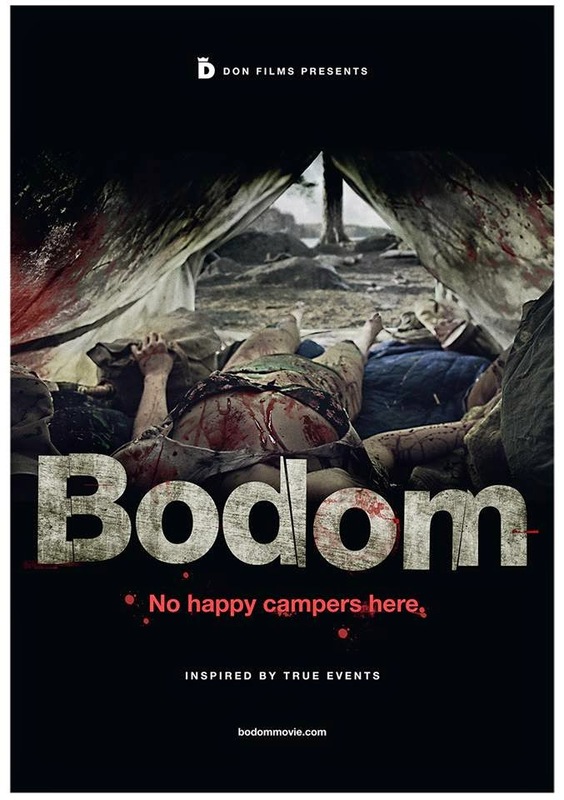 There's also two upcoming horror/slasher movies coming, both called Bodom.